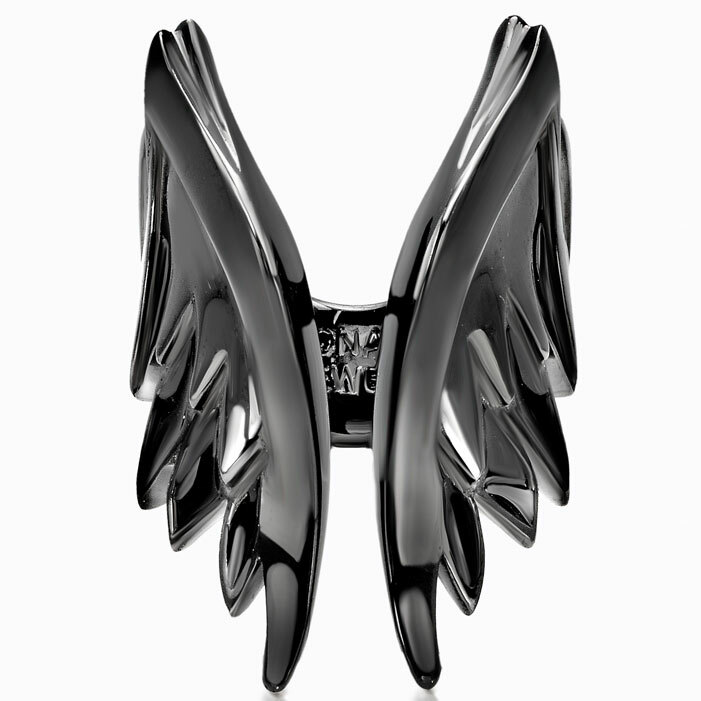 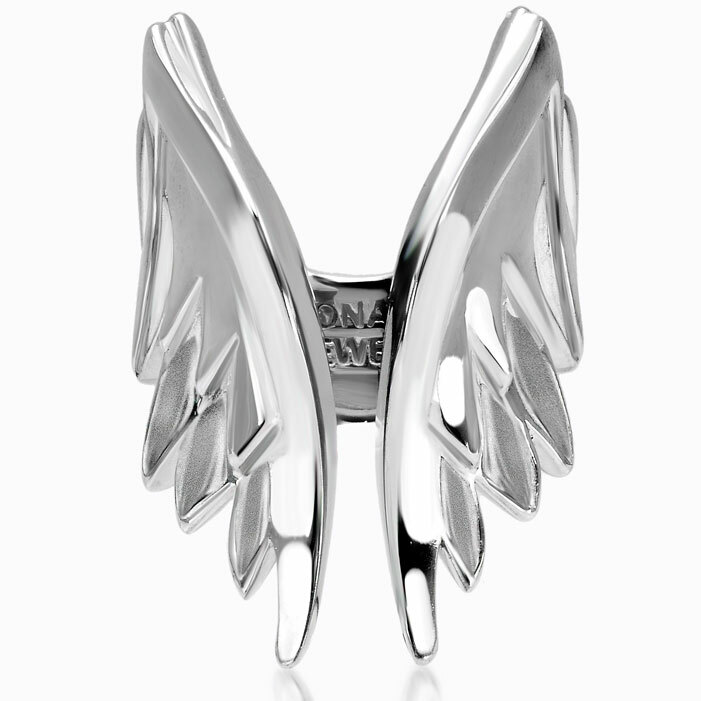 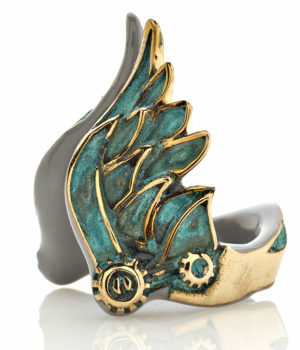 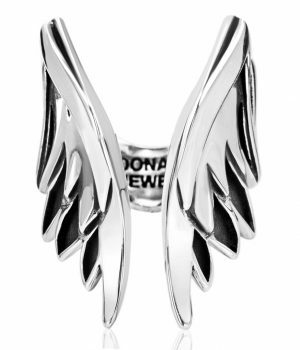 Special Wings ring in silver 925% and dark effect. 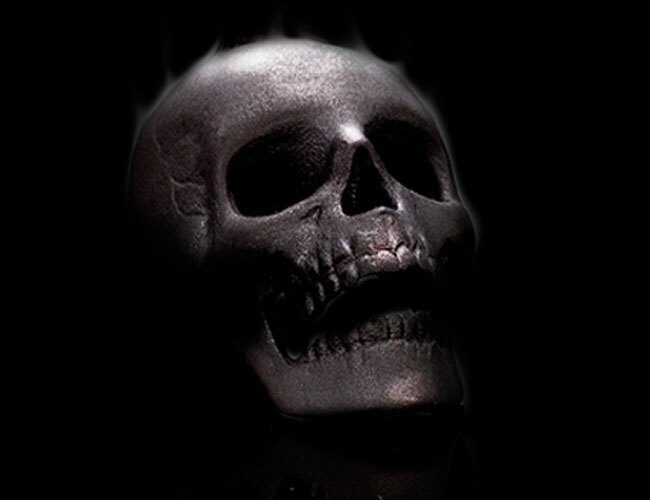 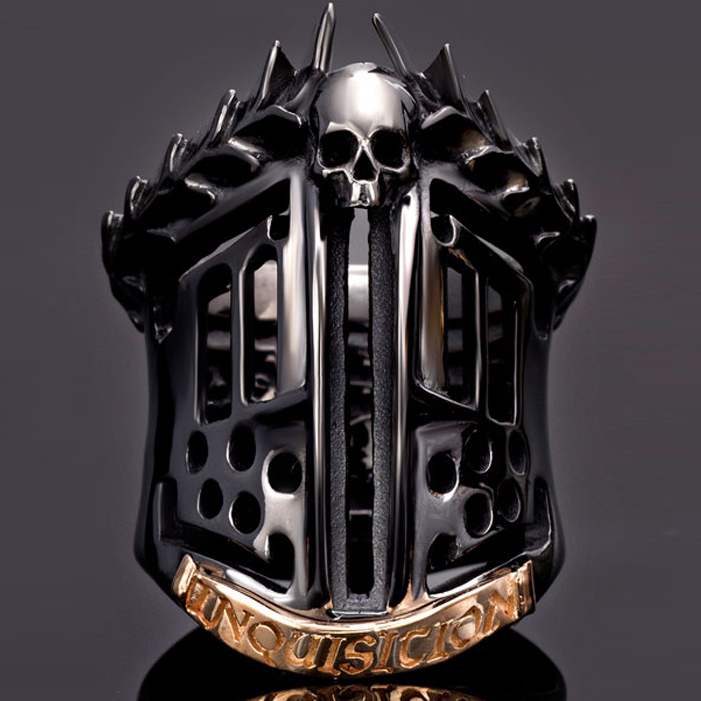 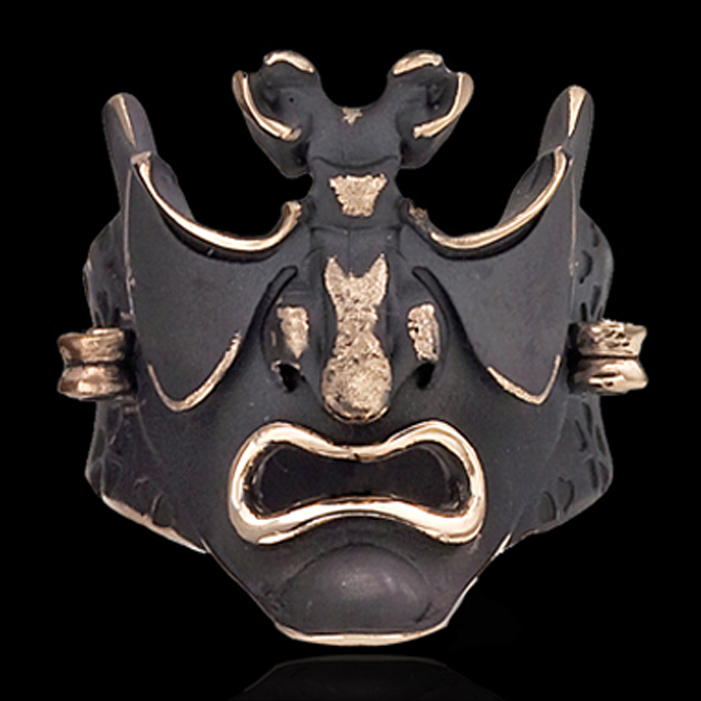 Special ring, in silver 925%, black rutenio, black enamelled. 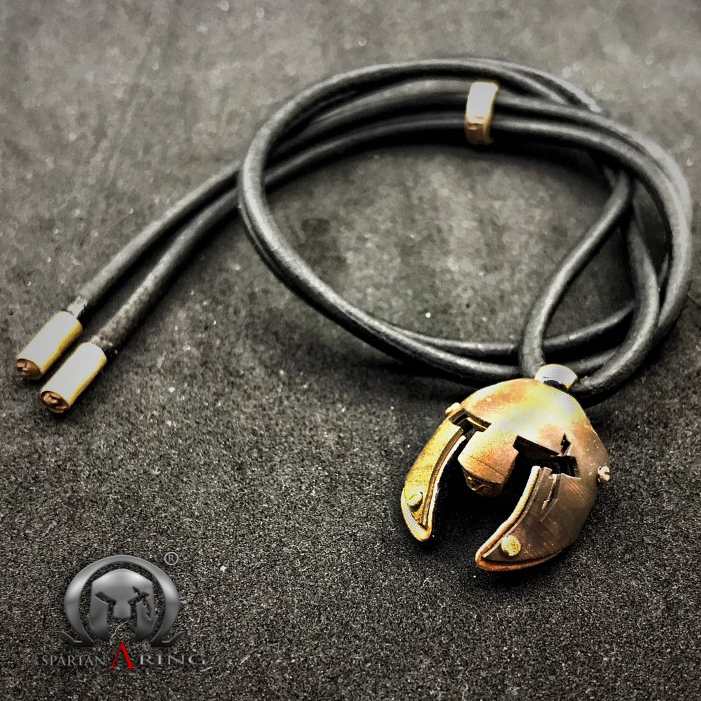 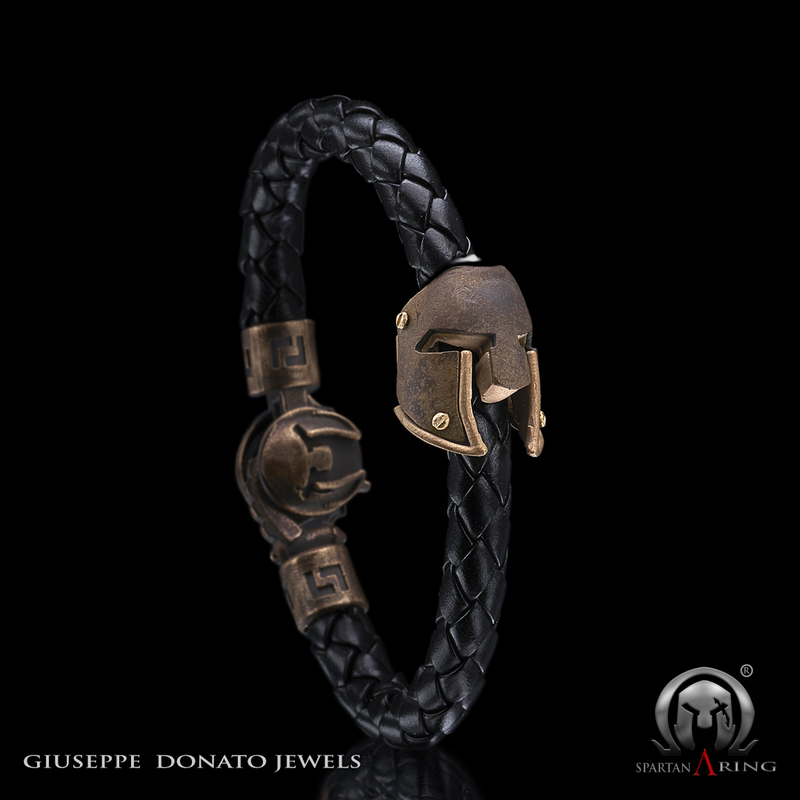 Copyright © 2018 Azzurra di Donato Giuseppe, P.IVA 02323130068 All Rights Reserved.